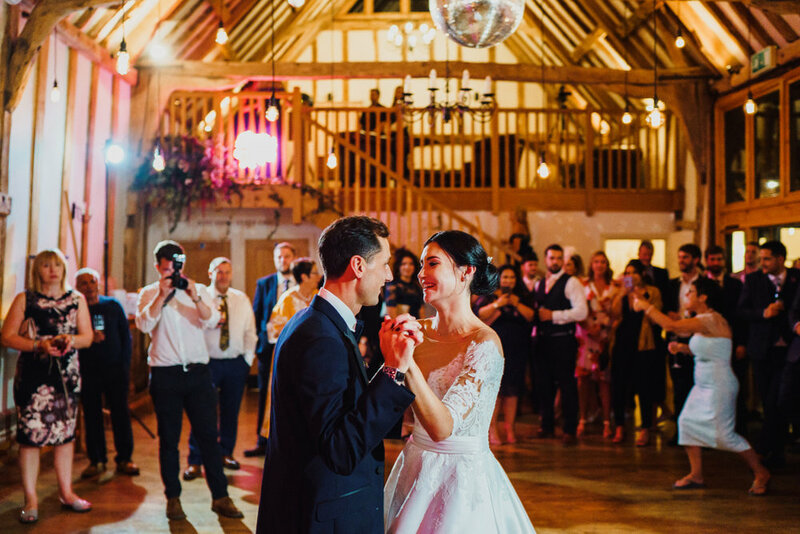 Bruisyard Hall was the only venue we looked at and as soon as we drove up towards the Barn I knew it was the place for us, I don’t think Ryan even had a say in it. 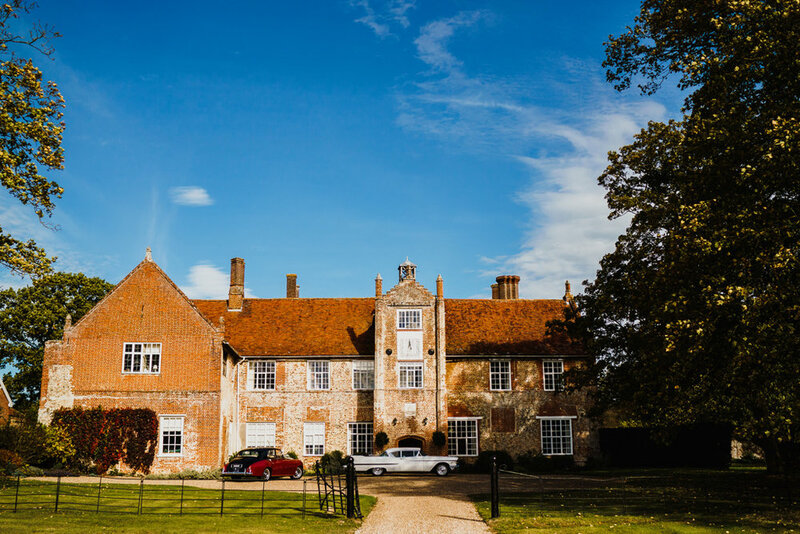 I knew I wanted somewhere that was close (ish) to Southwold because I wanted to get married in the church but I also wanted somewhere private and Bruisyard was 100% that place. 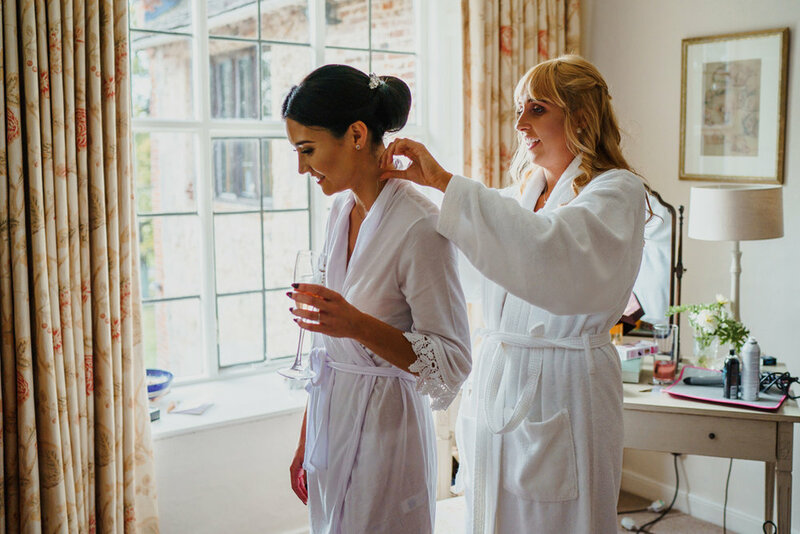 Everything was exactly as I imagined for our wedding day, I wanted a blank canvas but I also wanted somewhere that had an excellent reputation and had their own staff and caterers. 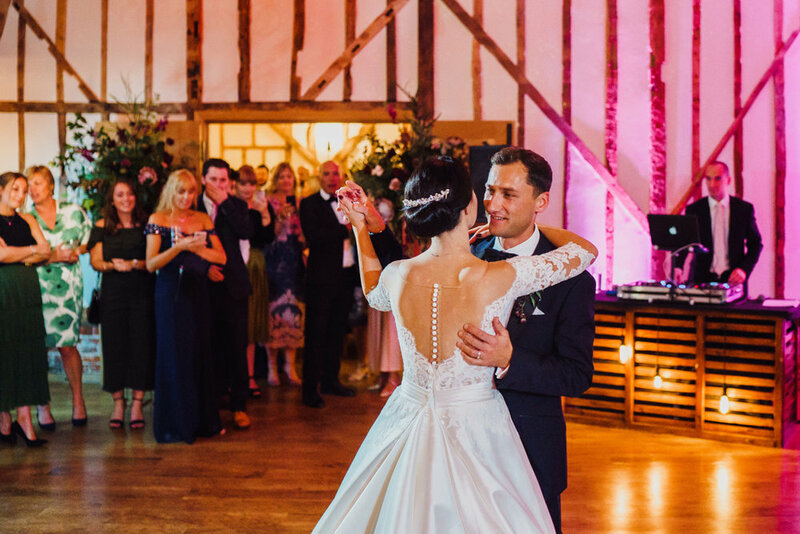 We always said we wanted our wedding day to be remembered by our guests as great wine, great food and great music and it was so so much more! 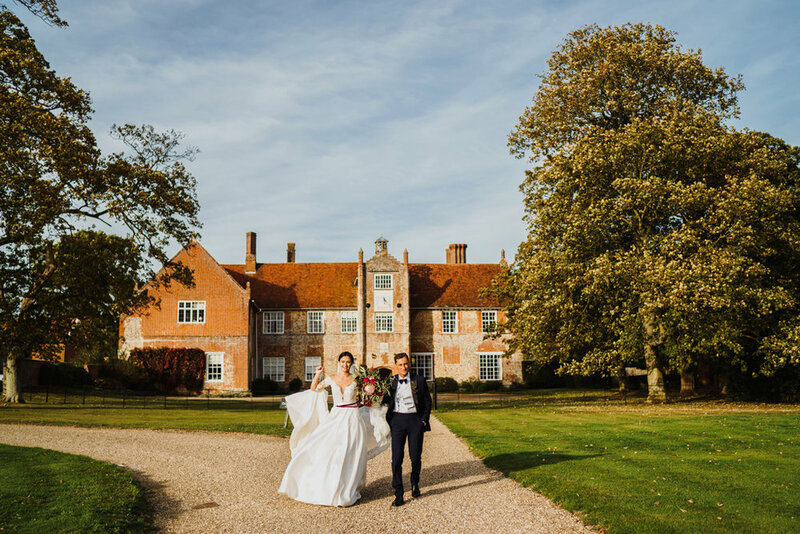 We loved having the Hall for the weekend it just made everything that extra bit special, It was like we had a mini intimate wedding on the Sunday again, with our bridal party and family enjoying the house and grounds with us! The rooms are beautifully decorated and everyone loved staying and visiting it! 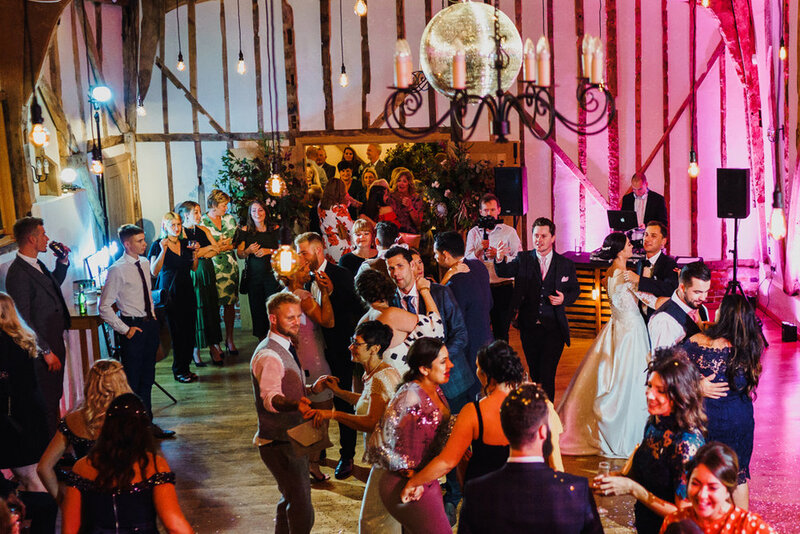 The wedding day ran so smooth and a big thank you to every single member of staff who worked that day. Every single one of our guests commented on how amazing the canapés and wedding breakfast was! Katie you were amazing from start to finish! People keep asking me if I have any regrets or anything I would change but I can honestly say I would change nothing because it was absolutely perfect! I’m already trying to plan when we can return to the Hall for another celebration!